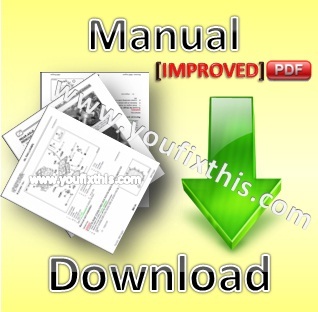 Factory Service Repair Manual For New Holland N4LDI N843 N844 Tier 4 Engines. Step by step Instructions, illustrations, diagrams. Remove and install, assembly and disassembly, service, maintenance, inspection, repair, overhaul, troubleshooting, tune-ups.